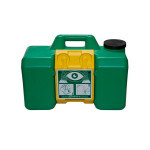 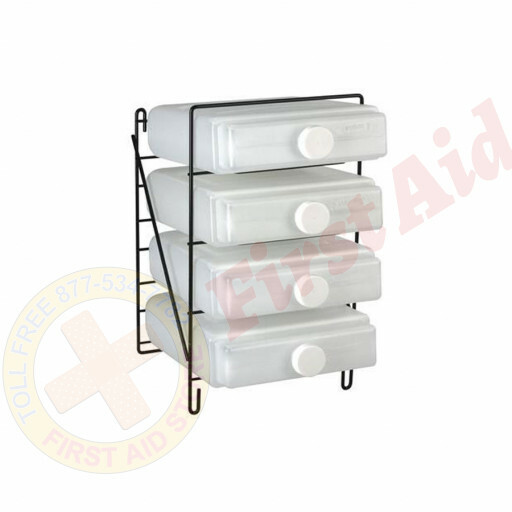 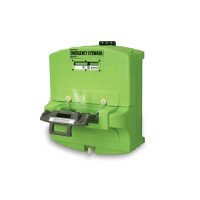 We offer the Eyesaline Flash Flood Wire Storage Pack at First Aid Store™… holds 4 refill cartridges for easy access. 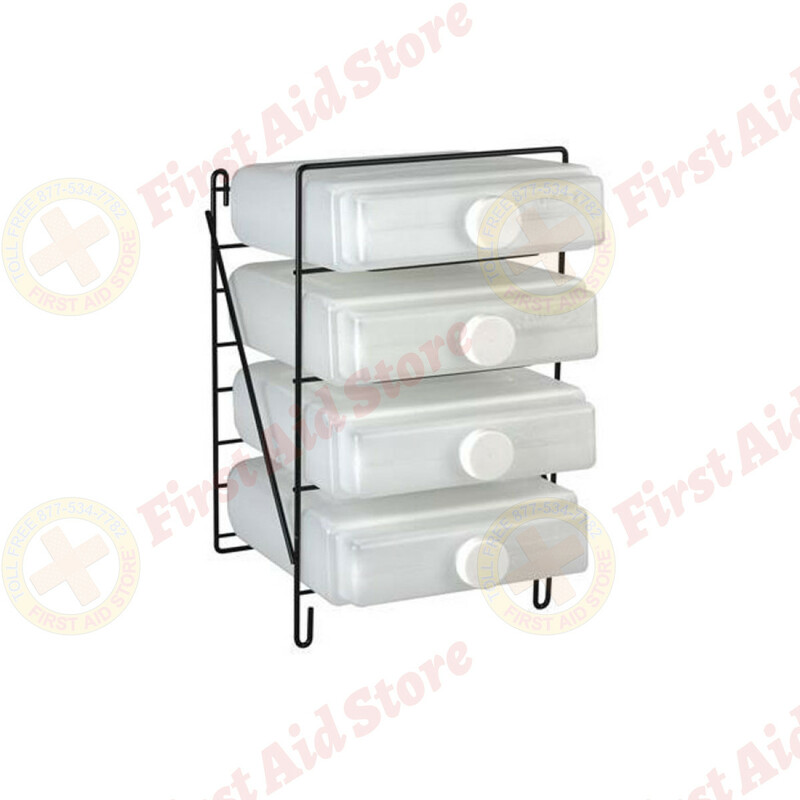 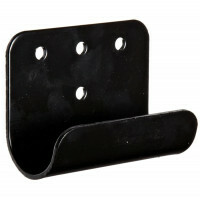 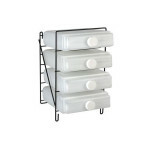 Our wire storage rack holds four (4) 1 gallon refill cartridges for the Eyesaline Flash Flood emergency eyewash station. 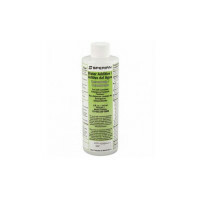 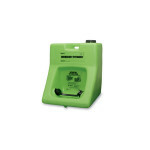 The Honeywell Fendall / EyeSaline Brand Flash Flood Wire Storage Pack.